Firm and tighten your skin with Laser Wrinkle Treatments by Dr. Joan Greco using the Smartskin+™ wrinkle reduction technology. Using innovative laser technology, we can treat your skin to achieve a more youthful, tightened and toned appearance, without any downtime on your part. 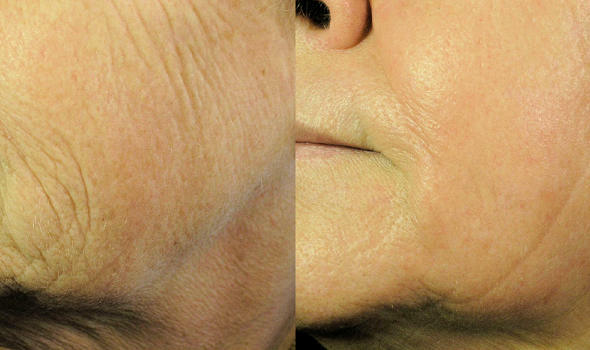 Get those wrinkles under control today by calling 808-885-9000 for an appointment! 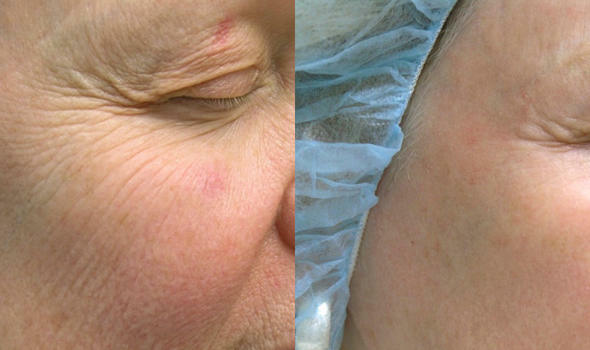 How does laser wrinkle treatment work? 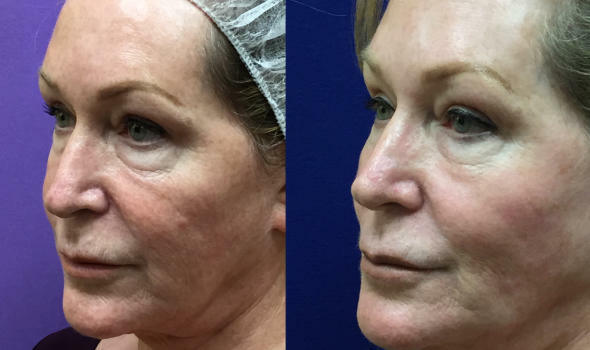 The Smartskin+™ Laser precisely heat the dermal tissue within the target treatment area, which stimulates collagen production and produces a firming effect in lax skin. Fine wrinkles are reduced, noticeable lifting can be observed and the texture of your skin becomes smoother, more luminous and toned. 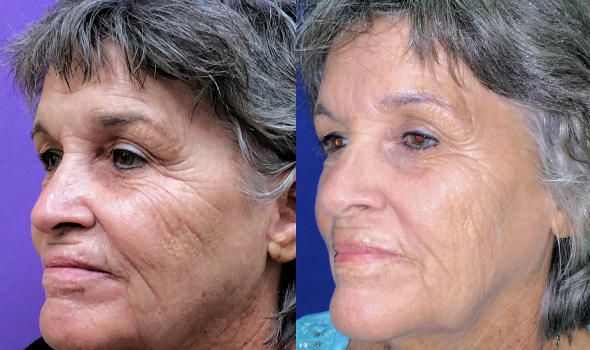 Will laser treatments get rid of my wrinkles? 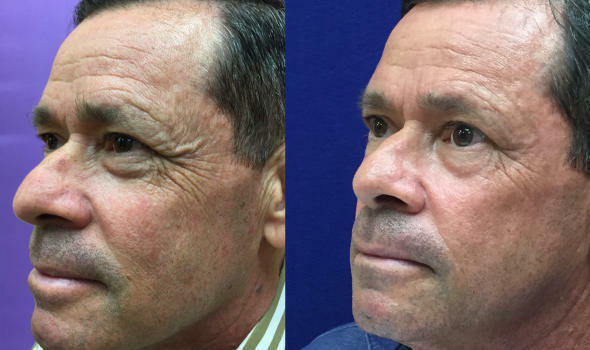 Most patients see gradual and cumulative results throughout the Refirme skin tightening treatments. The total number of required treatment sessions depends on your skin condition. Schedule a consultation to establish your personalized treatment schedule. 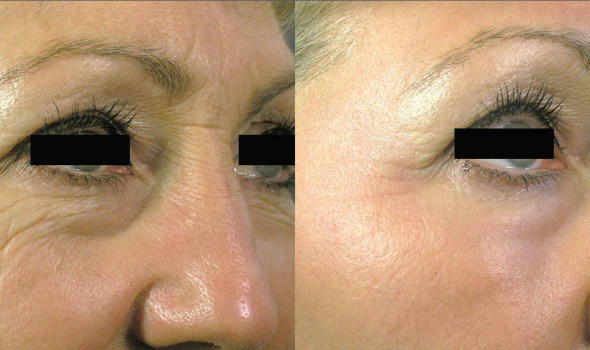 Laser wrinkle treatment is very comfortable and requires no topical anesthetics or other skin preparations. Cooling of the skin surface helps ensure additional safety during treatment. Most people feel a warm response when the laser is fired but should not feel uncomfortable. You won’t have to ‘hide’ from people after treatment either. This no-downtime method allows you to return to your normal activities immediately after treatment. How much does laser wrinkle removal cost? Treatment costs vary depending on your skin condition and how many treatments are required. To schedule a consultation, call our specialists at 808.885.9000 or drop us an email.